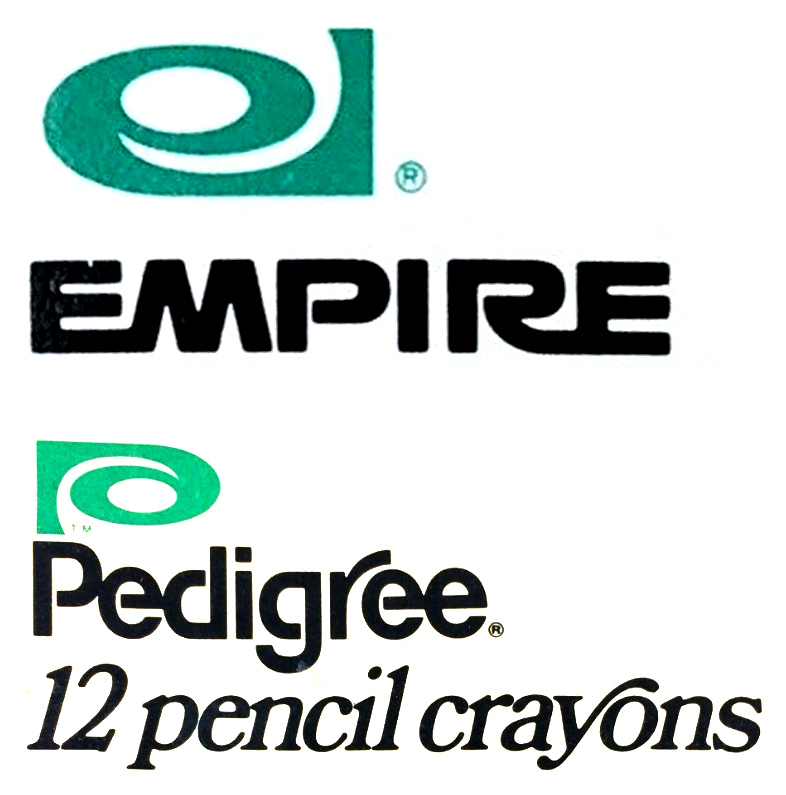 EPCON pencils developed by Arthur D. Little, Inc. circa 1974. For more information on the EPCON, read this blog by Irv Arons. Years ago I was contacted by Mr. Little regarding these pencils. Don't know that these ever hit the actual market with the mfd. by the new Epcon process or not, but they are certainly very rare.